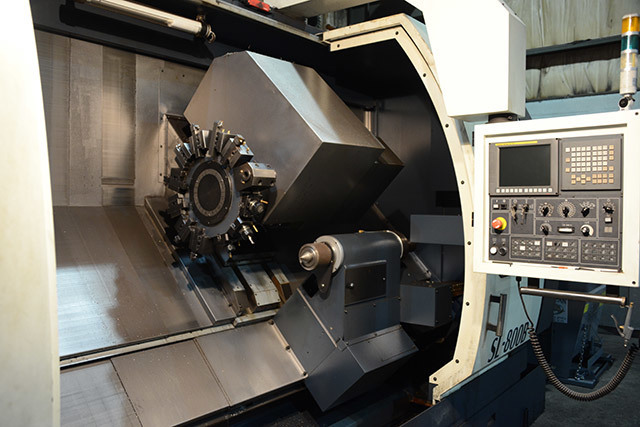 Designed for large-scale, heavy-cutting applications, our CNC vertical turret lathe (VTL) is equipped to handle your turning needs. 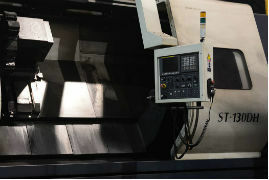 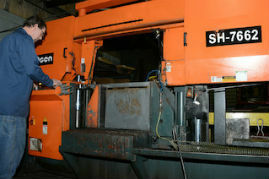 The state-of-the-art machine offers precision performance, allowing for multiple cutting operations in quick succession. 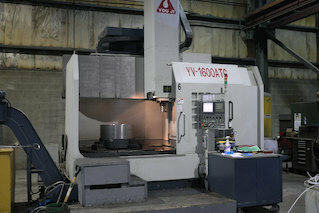 Built for maximum rigidity, our VTL is ideal for prototype and mid-size production runs. 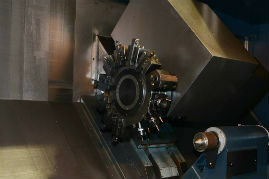 We turn and mill parts up to 64” in diameter with 60” under the rail. 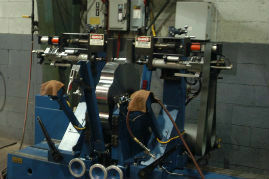 Request a quote using the form below or give us a call at 330.455.4328 to get started with our vertical turning and services.